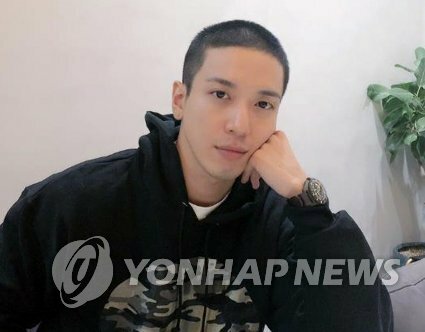 SEOUL, Oct. 9 (Yonhap) -- Jung Yong-hwa, the main vocalist of the pop rock band CNBLUE, has been cleared of charges related to his illegal admission to a graduate school program, his agency said on Tuesday. "Jung sincerely cooperated with the judicial authority's investigation into the charges against him early this year," FNC Entertainment said in a release. "The prosecution decided not to indict him in July, on the judgment that he has not obstructed work of the school related to his admission." However, a former head of the university's department that runs the course was put behind bars on Tuesday. A local court sentenced the professor identified only by his surname Lee to 10 months in prison for obstructing the school's business by giving the star high marks without an interview. He also told other interviewers to do the same for his personal gain, the court said.